Home » Qri » T-Ara » T-ara Qri still looks cute even though she is bored! 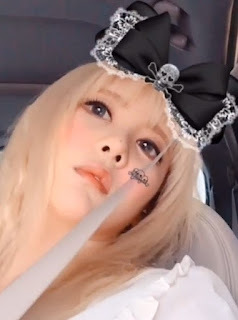 T-ara Qri still looks cute even though she is bored! Looking cute? That's effortless for T-ara's Qri! She still looks cute even though she is tired and bored, and if you don't believe us, you can check out the next clip.